Read more 1 “Shorter Courses. Floodlit Greens. Lower Fees”, Globe and Mail Travel section. 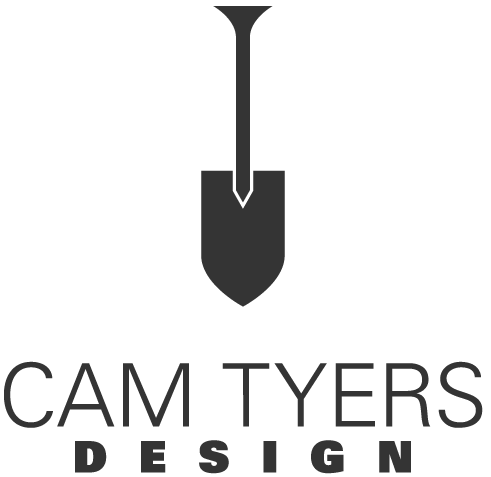 Read more 2 “From the Ground Up“, Ontario Golf News, Cam Tyers starting Golf Design business.